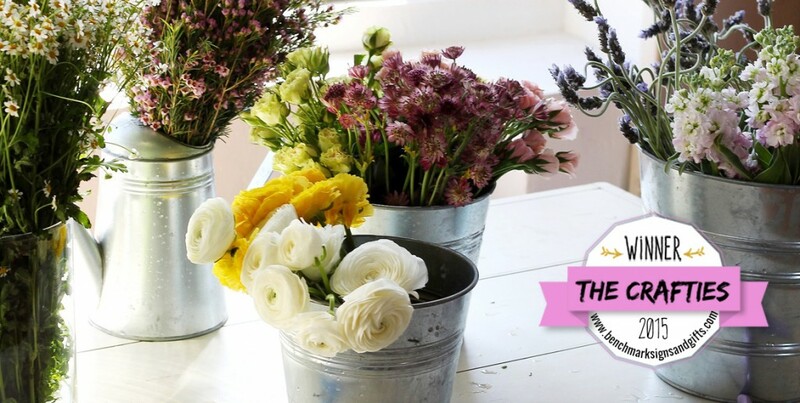 Top DIY Blogs of 2015: The Crafties Awards from Benchmark! Blogging has taken over the internet sphere, and with the millions of blogs out there on the internet, it seems like there’s a blog for every specialty and niche. 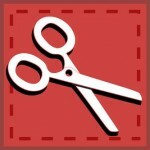 One of the largest niches of blogs is DIY and crafting. It might seem overwhelming to find the perfect DIY and crafting blog among the millions online, so Benchmark Signs and Gifts, creators of personalized custom wood signs, made it easy by choosing some of our favorites to award the 2015 Crafties. Check them out below! 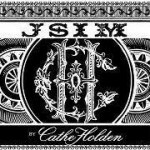 Just Something I Made’s founder Cathe Holden sweeps readers off their feet with her line of projects. Her project gallery features everything from decorative bottles to wood pallet creations. For ideas on ways to add a rustic touch to your home, this is the place to look. 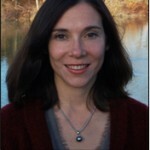 Erin Harris is the author of House on Hill Road. While her blog is mainly focused on sewing so you might think it would fall into the clothing/accessories section of our post; however, she is more focused on quilting. Quilts are a fantastic way to add some much needed color to your home, and are a fun activity to try out. 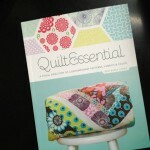 Harris is the author of Quilt Essential, so you know you’ll be guided by a pro. The Thrifty Décor Chick is all about finding simple and inexpensive ways to decorate and refresh your home. Sarah, the founder of the website, wants to help homeowners create a home they love at a cost that won’t break the bank. Creating DIY pieces that are as unique as they are beautiful, her blog covers everything from creating bookcases to painting a new room. 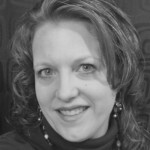 The Inspired Room is headed by Melissa Michaels, author of The Inspired Room and home décor enthusiast. 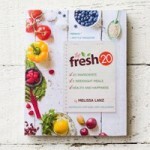 Her blog is great because she puts up real-life examples of design from her own home. Her projects aren’t unmanageable ones that only the craftiest homeowners can do: she’s done them herself, and she makes herself available as a resource to feasibly redesign your home. 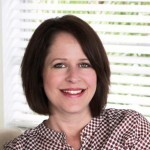 Diane Henkler, the founder of In My Own Style and author of Instant Decorating, advocates for doable design that provides flexible and budget-friendly ideas to redo your home. Her blog is broken down into organization ideas, design ideas, DIY projects, entertaining, and more, so no matter what you’re looking for, you’ll be able to find it quickly and easily with her blog. The Painted Hive, operated by its founder Kristine, is a perfect mix of thrift store meets design. Kristine successfully rehabs furniture, adds a touch of class to otherwise shabby finds, and chronicles her adventures as a mom and a wife all at the same time. 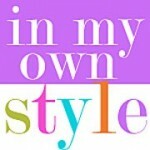 For inspiration, for fun, and for tons of ideas, this blog is a definite hit. 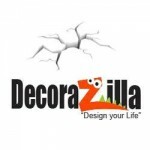 Decorazilla is a blog that has tons of home décor ideas. What’s best about it is that the categories are broken down by rooms, which is great because you aren’t stuck sifting through décor ideas for rooms you aren’t actually redecorating. For maximum convenience along with maximum ideas, Deocorazilla is the place for you. 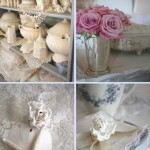 My Romantic Home is a blog featuring romantic touches you can make to your home. From elegant chandeliers to delicate lace, you’ll find lots of ways to incorporate these designs into your current décor.And, many of the designs are geared towards a more nautical theme since the founder of the blog is based in California. 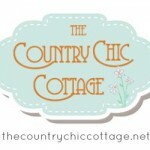 The Country Chic Cottage is fronted by Angie, its founder. The shabby-chic look lends itself to DIY, and here you can find lots of mason-jar crafts, country recipes, and everything in between. To make your home a rustic paradise, this is the blog you need to reference for all sorts of ideas. Home Décor by Eva takes us through the struggles of Eva Stephan. Many of her projects are seasonal, which is perfect for getting in the spirit of whatever season you’re in. She also provides helpful tutorials on many different topics, including making helpful and useful pieces for your home. 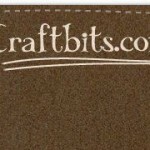 Craftbits is headed by Shellie Wilson and features all kinds of craft projects; however, many of her projects are focused on sewing and knitting, which makes her blog a perfect fit for our Clothing and Accessories section. Her projects range from beginner to expert—and she even features charity projects for Knitting Karma. 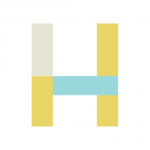 Cut Out And Keep is an online community for crafters, parents, and anyone else who loves DIY. Because it’s an online community where projects can be shared by many different users, the amount of crafts on the blog is insane. The Jewelry section of the blog has many different styles of jewelry, ranging in time commitment and difficulty. You’ll be sure to find a project perfect for you here! 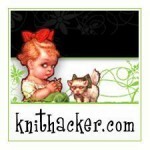 Knit Hacker is SERIOSULY the go-to place for knitting. Danielle Holke adds anywhere from two to three new projects to the blog each day, so the knitting is always up to date with new projects to try. And, with everything from hats and scarves to knitted underwear, you’ll definitely find the project you’re looking for. Vanilla Joy is a great sewing blog to follow because it tackles the necessary organizational skills needed to be a successful sewer. Tips like storing patterns are essential to not only a clean workspace, but also to a functional home. 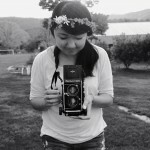 The Yarn Harlot is a blog chronicling the adventures of master knitter Stephanie Pearl-McPhee. She gives instructions on how to create different projects, especially ones for children. Between the awesome photography and pictures to go with the tutorials and then the tutorials themselves, you’ll be guided to greatness with this blog. 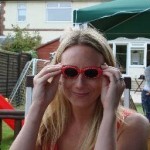 Since this blog is in the middle of a transition, you might know it as a 49 Dresses. This crafter went viral due to her unique ways of refashioning dresses from thrift stores to make them modern and one-of-a-kind. Whether you’re looking at the new blog or her archives on 49 Dresses, it’s clear this crafter knows her way around a closet and a sewing machine. This website is a warehouse for ideas on transforming your clothes. From revving up your accessories with the simple addition of glitter to glasses to making a fashion forward hat by adding a chain or two, there’s nothing that the Trinkets in Bloom blog won’t be able to bring you. Rinchen Dé is the founder of High on DIY, a DIY fashion blog that focuses on creating looks that are similar to those on the runway. To get the runway look without the runway cost, check out this page for some awesome fashion hacks. Rinchen’s easy-to-follow tutorials make high-end fashion accessible to anyone. 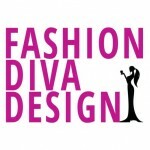 Fashion Diva Design has fantastic ideas on upcycling clothes you already have to give them a unique DIY twist. What’s great about the tutorials featured on this blog is that you only need to get a few supplies from the craft store and that’s it. You don’t need to find a quirky outfit or search for just the right pair of shoes. You can use virtually anything you already have. 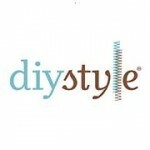 DIY Style is great for anyone looking to brush up on their sewing skills. They have training for beginners as well as those just looking for new techniques on hemming and the like. In addition to these guides, they have real life project to help you see these techniques in action. 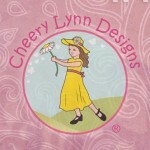 Cheery Lynn Designs has numerous tutorials for scrapbooking using primarily die cuts. Their extensive design team spans all across the globe since their products can be shipped anywhere. The intricately designed cards they feature on their blog are beautiful and, with a little help from their informative tutorials, easy to DIY. 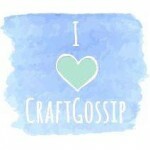 Craft Gossip has many different sections to their website, but right now we’re focusing in on the stamping section. Their stamping creations are tailored, unique, and beautiful. For expert ideas on how to add a personal touch to your next gift with a handmade card or stationary element, this site is perfect! My Scrapbooking Blog is headed by Close To My Heart consultant Wendy Kessler, who creates layouts and lists all the corresponding products that she used to make those layouts. This makes it easy for anyone who is just starting out as a crafter to find the most relevant products that they know they’ll use. 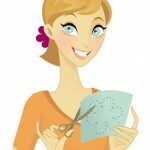 Erika Friday’s blog, Scrapbook Obsession, deals with all things paper crafts. She chronicles all her experiences in the chaotic world of scrapbooking, including ordering, trying out new products, and showing off her creations. 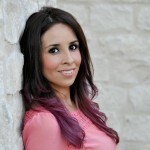 She also works as a consultant for scrapbooking materials, which means you can get all your products together! 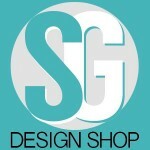 Paper Wishes Blog is a great source of inspiration to everyone involved with paper crafting. In addition to the helpful tips and tricks on the blog, there is a hefty amount of material available for purchase in the online catalog. It’s a sort of one-stop-shop for all things crafty. 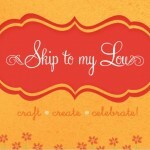 The unique thing about the Scrap Girls Blog is that they are all about digital scrapbooking. Digital scrapbooking is just as beautiful and artful as paper scrapbooking, and through the Scrap Girls blog, you can take actual classes to learn the art of digital scrapbooking. Have all of your memories preserved digitally when you learn digital scrapbooking through their website. 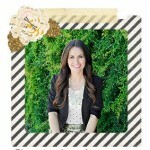 The Scrapbook Diaries features many different designers, which means that the blog is constantly updated with new ideas. With layouts for special events like weddings to everyday pictures, and all in different styles according to each featured designer, you’ll be sure to find layouts perfect for your next project. Their website also has featured products, which lets you purchase the exact products used in the layouts so that your layout can mirror it exactly. 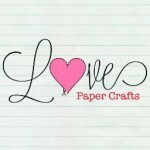 Love Paper Crafts has hundreds of ideas for everything DIY that you can do with paper. With ideas on everything from invites to scrapbooking and even making your own décor using paper, you’ll not only find inspiration on this blog, but likely will create things you never thought you could before. Maggie Holmes Design has much more than just scrapbooking on her blog, but her scrapbooking section is special because it is so family focused. Her adorable family finds its way onto many of her pages, which is great for giving inspiration to scrapbooking mommies everywhere. 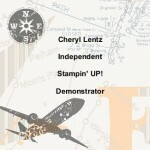 Stamping Journey is a blog put together by Cheryl Lentz, a consultant for Stampin’ Up! brand of rubber stamps. Her being a consultant has two benefits: she is familiar with her products and knows what she’s doing, and that you can see the products in action and purchase them at any point from her. Her cards, scrapbook creations, and other projects are adorable and easy to make with her tutorials. Overall, her blog is a great resource for anyone wanting to get introduced to the world of rubber stamping. 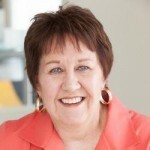 Narelle, an engineer focused on staying home with the kids, is the founder of Cook Clean Craft. 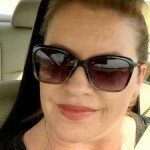 While her entire blog has interesting and helpful tips for cleaning and crafting, her cooking recipes shine. All her recipes are homemade and tested out, complete with pictures and tutorials. They’re all incredibly creative too! Sweet Potato Pasta and Cornflake Cookies are typical finds. Much like many of the other blogs we’ve included in this list, Skip To My Lou doesn’t JUST focus on one area of home living. However, the recipies on the site are to die for. They are perfect for party planning, and for anyone interested in meal planning, Cindy, the blog founder, uploads her meal planning spreadsheet for readers to copy or use as guidelines. Handmade Charlotte features an array of food. The cool thing about this blog, though, is that much of the food is handmade or geared towards appetizers and holiday themes. This makes it perfect as a hub for your party-planning needs. Tip Junkie is a great place to look for your recipe needs because the recipes are categorized by type and many different authors contribute to the recipes, which means there is a wide variety in cooking styles. 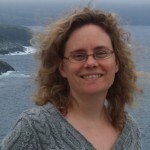 Aside from this, Laurie, the owner of the site, loves promoting women and encouraging creativity. We can get behind that! Mama of 3 Munchkins not only has an extensive recipe collection, but all of these recipes are EASY. This is the perfect place to look for recipes that will ultimately make your dinner cooking a breeze or when you’re in a time crunch. Aside from chronicling the travelling of her family, Susan’s Disney Family covers recipes, reviews, and everything in between. The recipes on her site are mainly desserts though, and all of them are amazing. Woven between recommendations of awesome products, the sweet treats on her website are perfect for the kid in us. 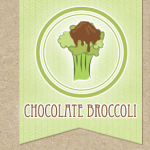 Chocolate Broccoli is a nutrition blog that features posts focused on organic and nutritious eating. It hopes to give you a little bit of everything in a healthy way, from chocolate to broccoli. 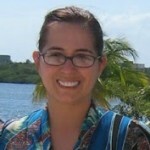 Amber Massey, RD, hopes to give the publics some insight on how healthy food can also be flavorful. All of her recipes are just as tasty as they are healthy. Kaylen’s Kitchen is perfect for just about anyone. There are countless recipes, all broken down into categories by diet. Another interesting point of her blog is that she has a completely separate blog dedicated to the slow cooker. For anyone who’s ever had to cook dinner in a rush, the slow cooker can be a godsend, so between her two blogs, she covers every diet a person could want. This blog is great because it not only has plenty of different recipes for you to try, but also a meal planning tracker for you to tackle the grocery store. This will surely make your life easier when you get to the store and begin searching for the food to make your favorite dishes. The Cooking Mom seeks to have recipes with tips and tricks that make the lives of mom’s easier. Who doesn’t love that? With recipes broken into categories, it’ll be easy to find everything from a light snack to a hearty dinner. Mom’s Favorite Stuff has some of OUR favorite stuff: DIYs for kids, parenting tips, and organization tricks. Between all the crafts Jodi Grundig offers to keep the little ones occupied and the helpful hints for keeping your sanity, her DIYs make her a staple for any DIY or parenting blog list. 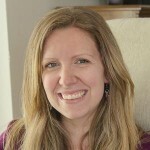 Erika is the founder of Living Well Mom, and her blog is awesome because it not only offers activities for children and ways to keep them occupied, but also encouragement for parents who might be feeling overwhelmed. 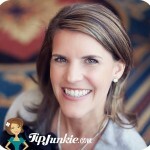 Her blog is incredibly real and offers tips that are practical and valuable to other parents. This blog is crazy cool. 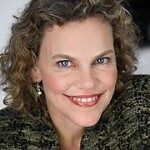 Susan Heim is a celebrated author and editor of the “Chicken Soup for the Soul” series. 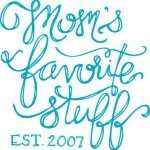 Her blog offers a lot of tips on products great for kids, movies to watch, and activities to do; however, the cool part is that there are giveaways that make her blog the hub for sweepstakes. 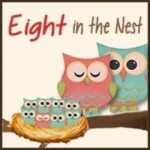 Jenilee at Eight in the Nest has quite the task on her hands with entertaining eight little ones! But, she comes up with some incredible ideas for her children to keep them occupied. She also does product reviews for common children’s products, which are always great to have in the pocket. 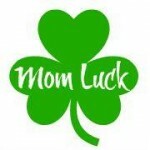 The crafts on Mom Luck are perfect for children, and all of them are inexpensive and can probably be completed with what you already have in your pantry, and because all of her activities are done with her own children, you know their success rates already. 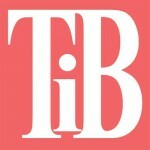 A Thrifty Diva is a great resource for parents because of how the website is broken down. The Thrifty Diva has parenting advice into categories by the age of each child so that the advice is tailor-made to what you need. This makes it as convenient as possible to find what you need for your children. 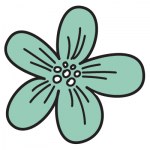 Empowering Parents has a plethora of articles written by parenting experts. These articles help with everything, from your kids having a bad day to your daughter being ungrateful at Christmas. On their contact page, you can even ask specific questions about your kid’s behavior and they will answer you. It’s parents, helping parents. 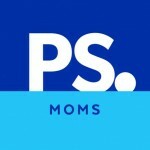 Circle of Moms is the best forum for parenting advice. Much like other chat forums, parents will ask questions or describe situations with their children, and other parents can comment on it. It helps all parents, first-time and experienced, through difficult situations. 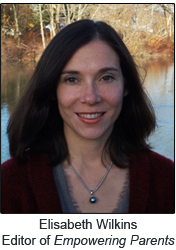 This blog is headed by Dr. Laura Markham, an expert in both parenting and psychology. You can take her courses online, but you also can read her published books. Her free blog offers additional parenting resources for you to help your children coexist and live happily together. 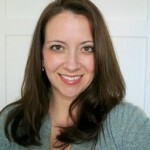 Liann Smith, the founder and parenting coach at Impact Parenting, has a myriad of resources for parents. 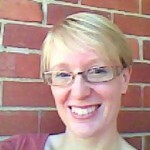 She has articles and videos on her blog with topics ranging from homeschooling to the proper ways to incorporate chores. 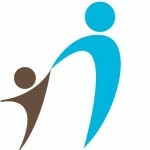 She also has many video lectures, tip lists, and overall is a fantastic resource for parents struggling to cope with any one of the challenges that comes with raising kids.